Free basic resume samples can teach how to format a resume for a specific job position, what information should be included on a resume, how long a resume should be and how to make a good impression with a resume. Resume samples can also be formatted for international jobs. Free basic resume samples can provide information about different types of resume, including chronological, functional and a combination of the two. A chronological resume starts with the job seeker's most recent position and lists all previous positions. Functional resumes display experiences and skills and can be used for positions that might be a deviation from the past work history. They're also used by people getting back into the job market after a period of unemployment. A resume that's a combination of the two can start with the job seeker's experience and skills before listing the work history. Free resume samples can also show how to create a resume that's formatted for a specific job. Only relevant job positions, skills, experiences and references should be listed on this type of resume. 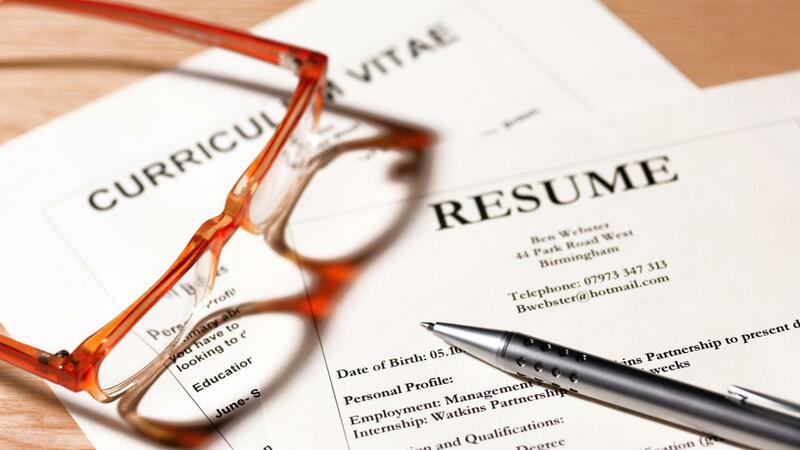 Free resume samples can also teach the importance of submitting a cover letter with a resume. Cover letters should complement whatever information is on the resume rather than repeating it. How Do You Write a Resume? What Are Some Tips for Writing a Good Resume? Where Do You Submit a Resume to Become a JC Penney Employee? What Information Should a Massage Therapist Include in Her Resume?